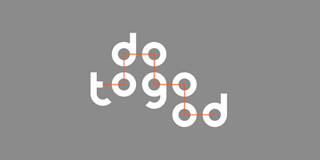 todogood is a pro bono platform that facilitates the next-level changes in social sector by bridging and advancing the potential of business, non-profit and universities. Cultivating a give back attitude and a culture of purpose, todogood builds a community of the like-minded leaders driving positive social change. Change makers explore new challenges, acquire new skills and broaden the professional network while helping to resolve social, cultural and environmental issues. Providing framework, expertise and mentorship, todogood ensures the higher standards of implementation. todogood is deeply committed to put a real impact in a greater scale.